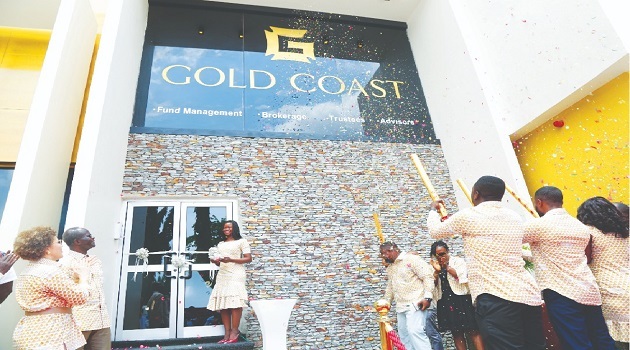 Gold Coast Holdings, formerly Gold Cost Securities, has marked its 25th anniversary in Accra with various programmes outlined for the celebration. 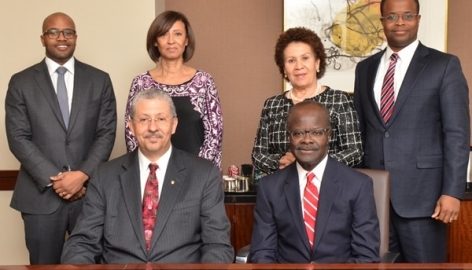 A member and second of over 60 entities of Groupe Nduom (GN), a multi-national conglomerate, Gold Coasting Holdings currently has 19 branches across the ten regions of Ghana. Since 2017 when Gold Coast became a holding company, it has grown from strength to strength with subsidiaries including Gold Coast Trustee, Gold Coast Advisors, Gold Coast Brokerage Limited and Gold Fund Management Company Limited. 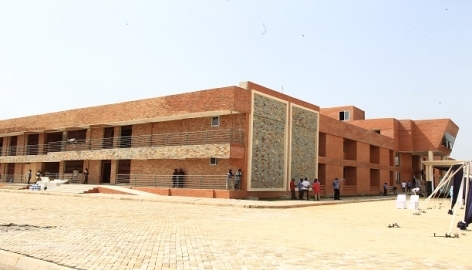 The occasion was also used to unveil the new logo of the company as well as the commissioning of its ultra-modern head office located at the plush Airport Residential Area. Speaking yesterday at the event on the theme: “25 Years of Creating and Preserving Wealth,” President and Chairman of Groupe Nduom, Dr Papa Kwesi Nduom, acknowledged the invaluable contribution of the pioneers of the company for laying a good foundation that had propelled the firm to become one of the leaders in the market. 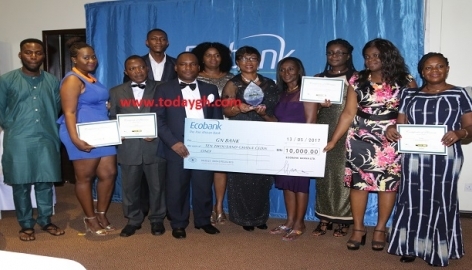 The business magnate recounted how he conceived the idea of setting up the company in August 16, 1993 purposely to help Ghanaians who face economic difficulties whenever they go on retirement. According to Dr Nduom, his stay abroad motivated him to do something for Ghanaian retirees having witnessed a vast difference between retirees in Ghana and those outside. “We wanted to put smiles on the faces of people who go on pension, and face financial challenges hence, the establishment of Gold Coast Holdings,” he said. 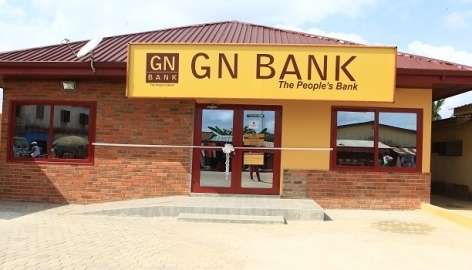 The celebrated Ghanaian entrepreneur was proud to state that since the establishment of the company, “it has not lost a pesewa of its client,” assuring its numerous clients across the country of maximum security of their assets and monies. 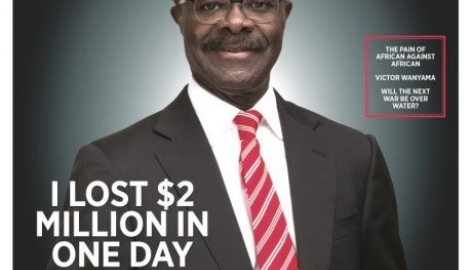 Touching on interest rates in Ghana, Dr Nduom bemoaned the high interest rates, which he noted, had given rise to high expectations by majority of Ghanaians. He, therefore, called on the regulators to up their game by ensuring that adequate measures were put in place to check the growing high interest rates in the country. That, he said, would help boost the economy as many Ghanaian companies already were creating jobs for the teeming unemployed youth. For instance, he mentioned that Gold Coast Holdings alone had supported over 200 Ghanaian indigenous companies including contractors. 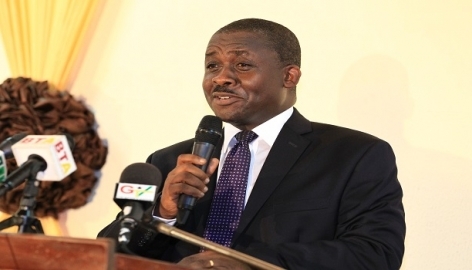 Earlier, the Chief Executive Officer of Gold Coast Holdings, Kwame Ofori Asomaning, in his welcome address narrated the 25 years success story of his outfit, appreciating the contribution of the owners of the company, regulators, clients and staff. 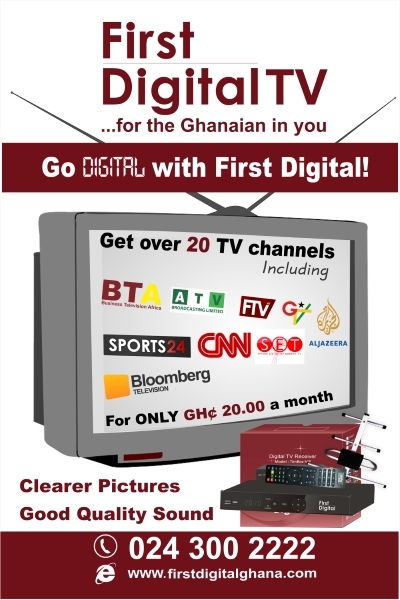 He was optimistic that the future of the company was bright, and urged that Ghanaians continue to do business with them. “Gold Coast is committed to providing to its clients a disciplined and customer-focused service in investments and pensions management. We will continue to offer superior services in a friendly and congenial atmosphere, and work with our regulators to ensure the growth and development of the capital market in particular and the economy in general,” he assured. Also on his part, Deputy Director of Security Exchange Commission( SEC), Paul Ababio, was full of praise for Gold Coast Holdings for the successes chalked so far. He, however, urged them to do more, and also ensure to apply prudent management in their work so as to have their clients always with them.